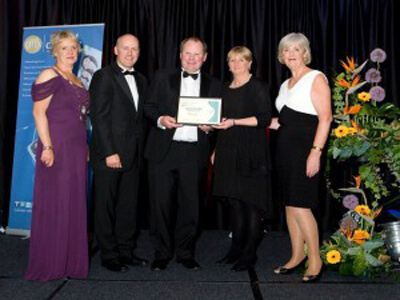 Killowen Farm was recently selected as the overall winner of the prestigious 2015 Wexford Business Awards. 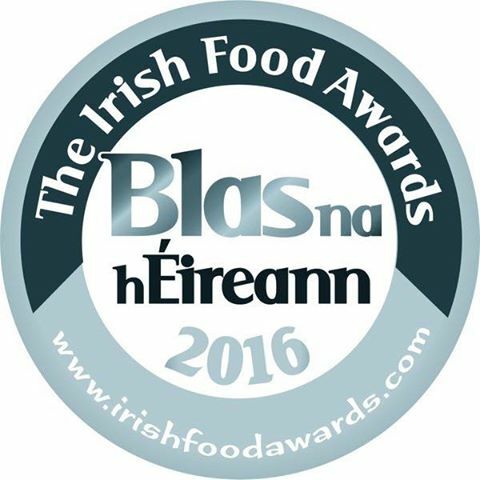 Killowen Farm yogurt has been recommended by John and Sally McKenna's definitive guide to Ireland's burgeoning speciality food culture. Killowen Farm is now verified member of Ireland’s Origin Green sustainability development programme. 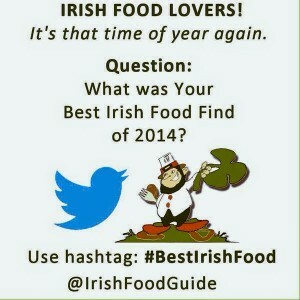 Killowen Farm yogurt has been named one of the Top 20 Best Irish Foods to Watch Out For in 2015. 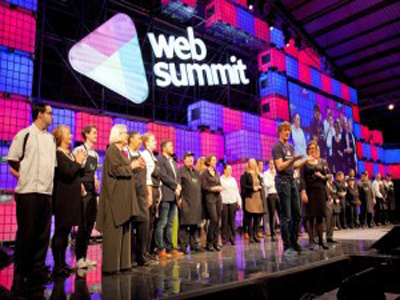 In November we took part in the Food Village at Web Summit, helping feed 20,000 delegates over 3 days. 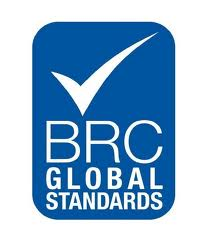 Killowen Farm recently achieved BRC Global Standards in safety and quality. 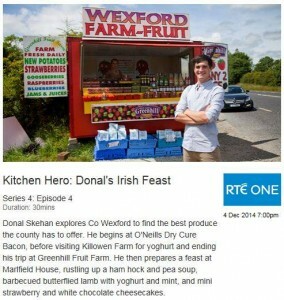 Chef Donal Skehan's recent TV series included a visit to Killowen Farm. 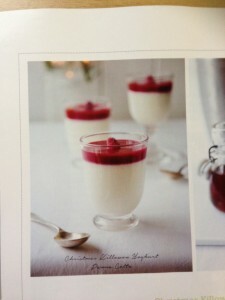 This delicious panna cotta recipe from chef Donal Skehan features Killowen Farm natural yogurt for a lighter Christmas dessert. 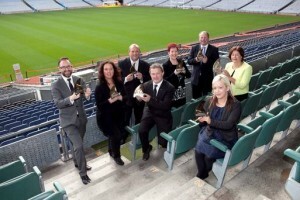 Killowen Farm is one of eight Leinster companies through to the national finals of the Ulster Bank Business Achievers Awards in December.